TORONTO, Sept. 29, 2010 – Call2Recycle®, a free battery and cellphone collection program in North America, is proud to announce that Torontonians recycled approximately 2,500 kilograms of batteries during a three hour event on Sept. 25 at the CN Tower with hockey legend Guy Lafleur. More than 3,000 people joined in the recycling festivities. Those who brought old batteries and cellphones for recycling were rewarded with signed hockey memorabilia. 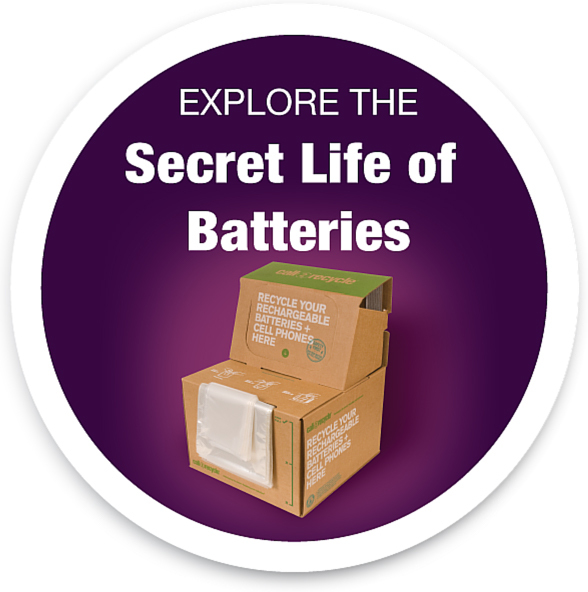 Call2Recycle has helped Ontarians divert rechargeable batteries from landfills for more than a decade. This summer the program was expanded to include the collection of all household batteries in an effort to further reduce the amount of waste produced in the province. The Greater Toronto Area collection drive was part of MyCall2Recycle, a consumer awareness campaign created by Call2Recycle to educate everyone in North America about the importance and ease of battery recycling. For additional information about battery recycling, visit call2recycle.ca. Call2Recycle® is a free battery and cellphone collection program across North America. Since 1994, Call2Recycle has diverted more than 27 million kilograms of batteries from local landfills and established a network of 30,000 recycling drop-off locations. Advancing green business practices and environmental sustainability, Call2Recycle is Canada’s most active voice promoting eco-safe reclamation and recycling of rechargeable batteries and cellphones. In 2010, Call2Recycle was selected by Stewardship Ontario to collect all household batteries in the province through the Orange Drop program. Call2Recycle is operated by the non-profit Rechargeable Battery Recycling Corporation (RBRC). Learn more at call2recycle.ca or 877.2.RECYCLE.